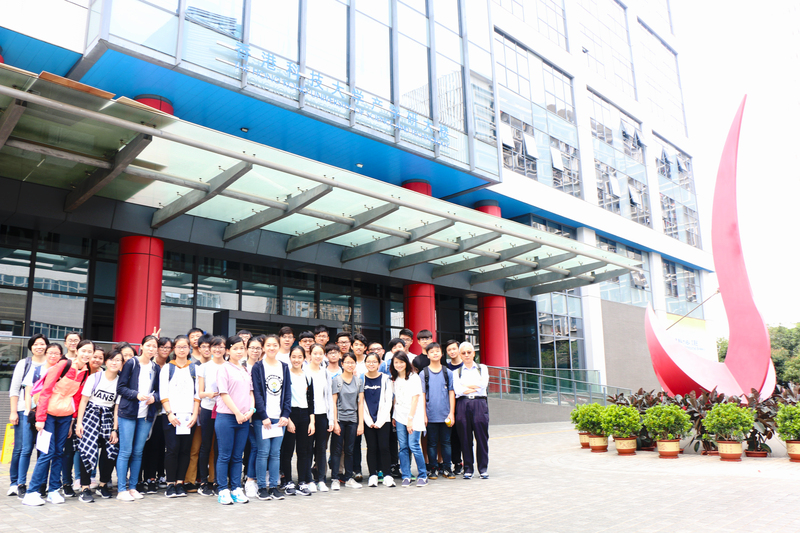 to explore different aspects of business to prepare students for life, for learning and for employment. to develop students’ awareness of current affairs and current economic policies in the local and international economy. 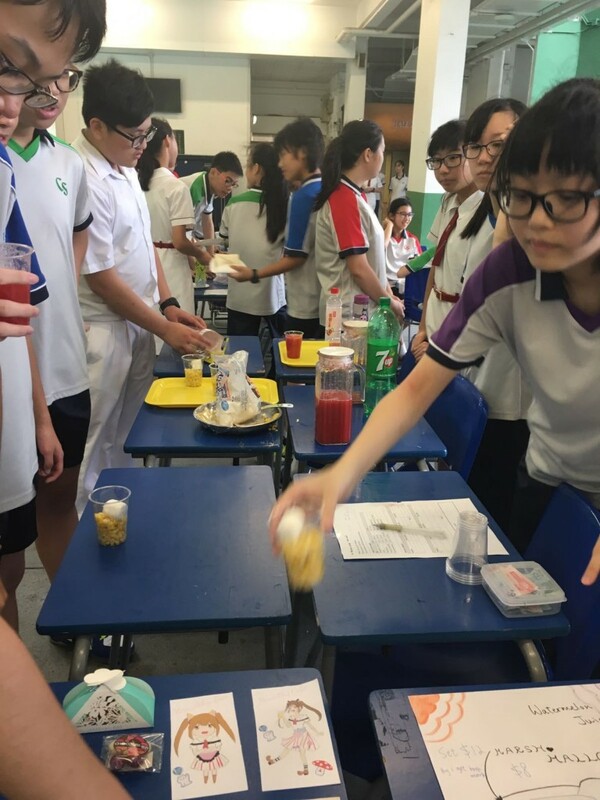 to develop students’ analytical and critical understanding of economic forces and of the interdependence of economic activities. 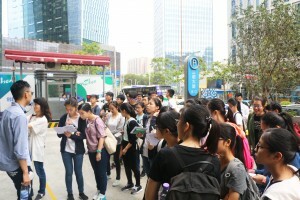 to enable students to have logical judgment on local/global economic policies and events. 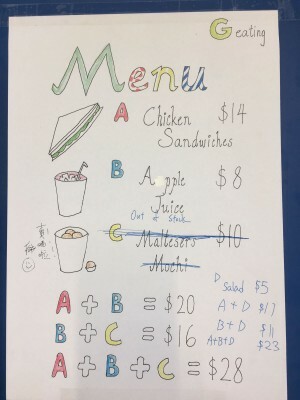 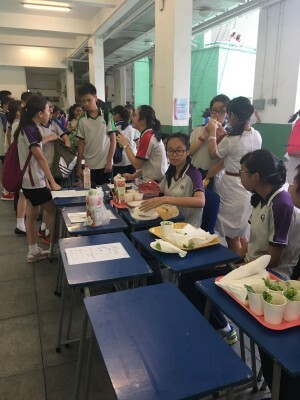 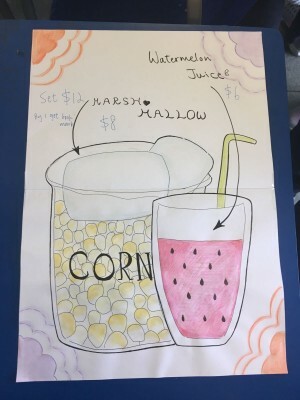 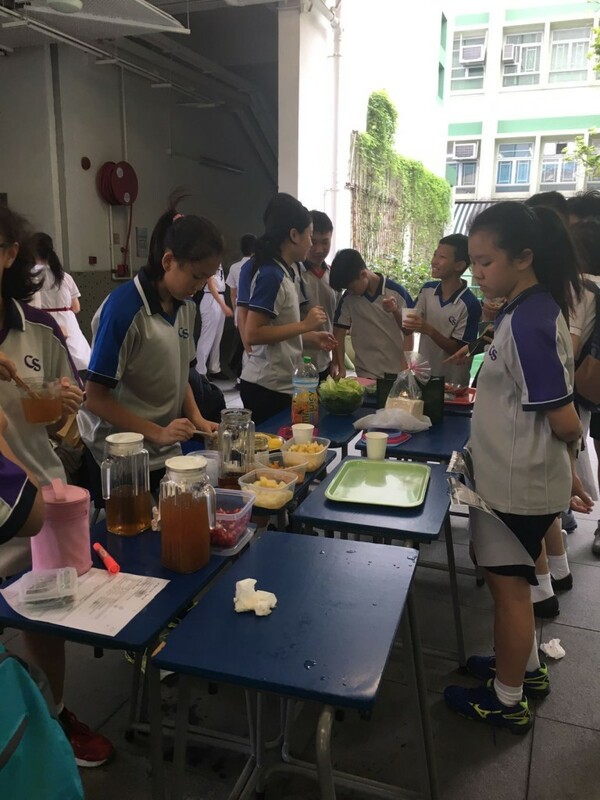 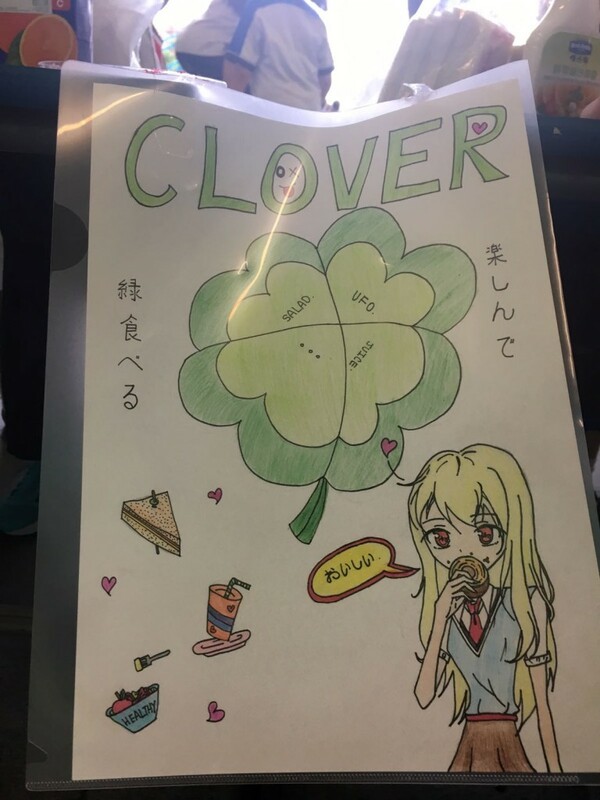 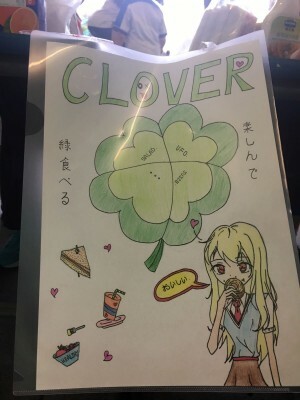 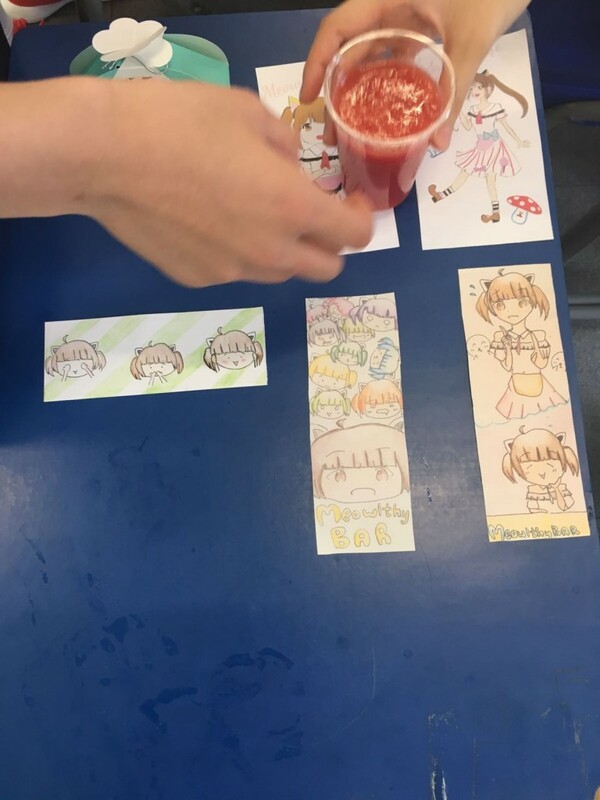 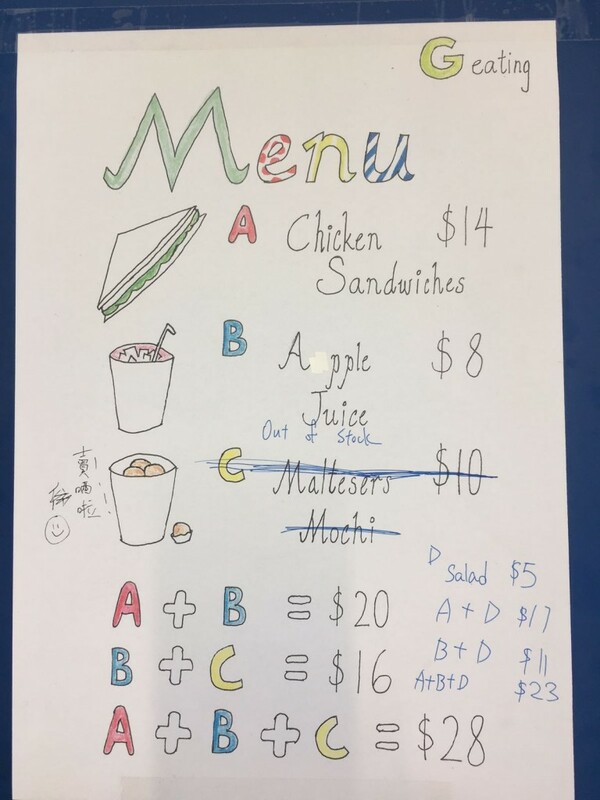 S2 students were provided with an opportunity to run food stalls during the post-exam OLE day to sell snacks prepared according to the principles of green eating. A business lecture has been arranged for S5 Economics and BAFS students to enrich their business knowledge and interview skills. 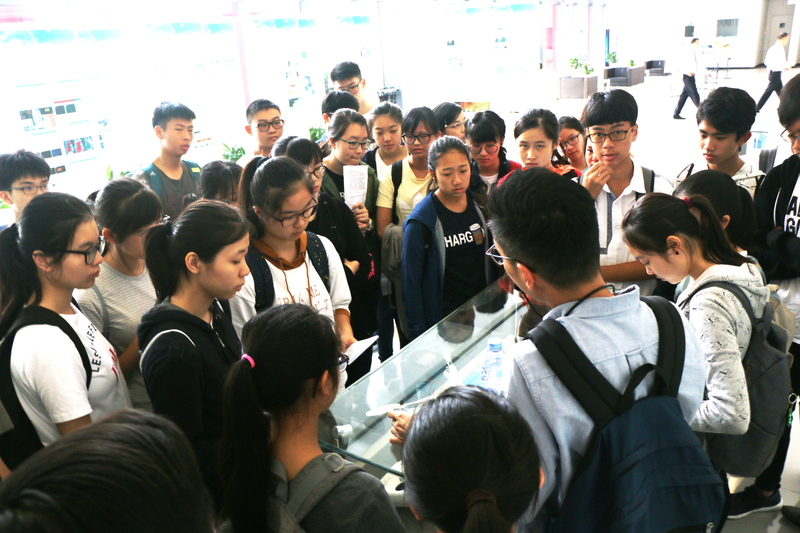 Mr Lee, Siu Po Simon from CUHK delivered a lecture covering Hong Kong business environment and interview skills for university admission and job interview to our students. 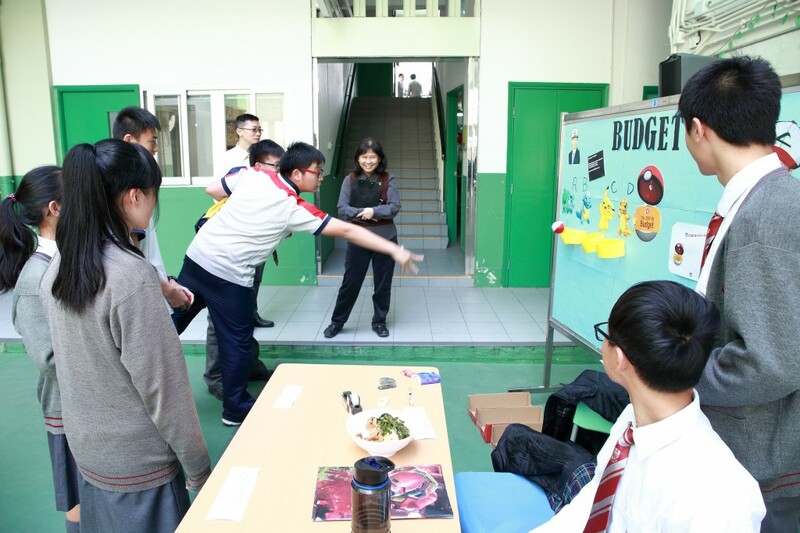 The Budget activity was held during lunch time. The activity was co-planned by the S3 BFM and S4 BAFS students. 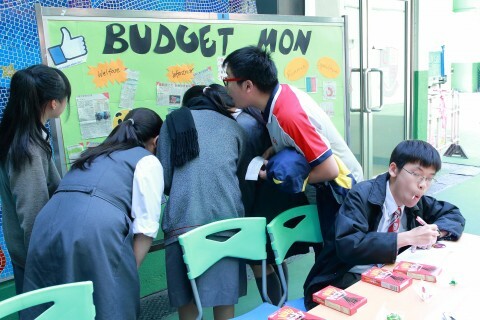 They have designed an interactive game booth named “Budget Mon” to arouse schoolmates’ awareness of the Budget Speech. 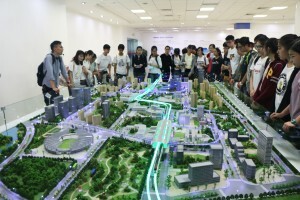 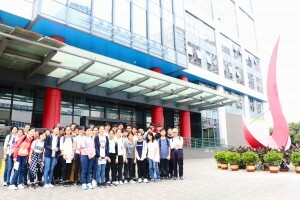 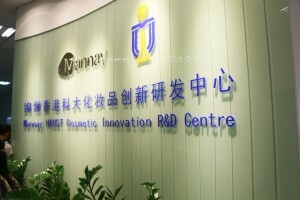 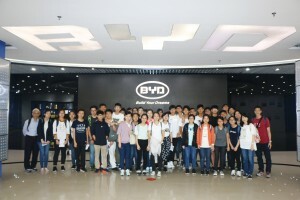 To broaden the learning horizon of students studying Economics and Business subjects, the EPA and Business Education Department organized a visit to a factory in the mainland. The visit enabled students to meet factory managers and staff members and experience the production process of products in factories. A workshop, “Rich Kid, Poor Kid Financial Management for Teens” conducted by the Hong Kong Institute of Certified Public Accountants, has been arranged for all S3 students to help them learn sound financial management practices. 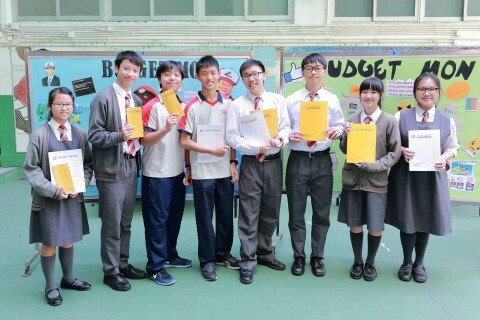 The HKCC Business Excellence Contest is an annual business competition organised by Hong Kong Community College of The Hong Kong Polytechnic University for Senior form business students. 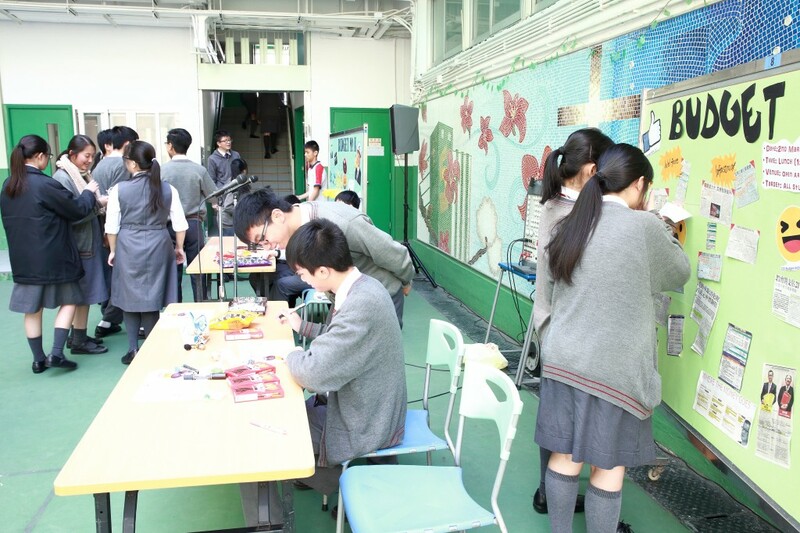 The theme for the competition this year is “Celebration of Corporate Anniversary”. Students have to conduct a business analysis and to design a gift set with a new slogan for a corporation in Hong Kong to achieve specific marketing objective(s) and celebrate its anniversary. Students have to create an advertisement storyboard and slogan for a designated brand in the competition. 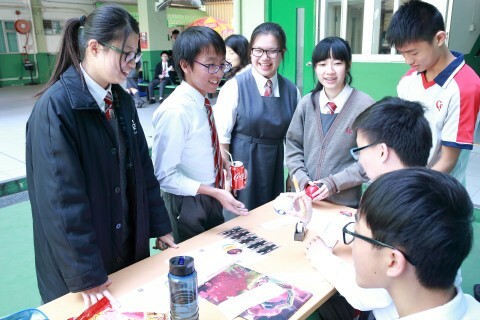 Our S5 students received 2 merit prizes, 高級組品牌優異獎and 高級組最FIT”士撈勁”優異獎 for their creative excellence. 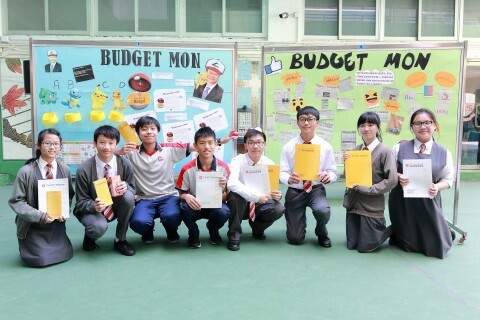 They are 5B Chan Fung Ting, Chan Hei Yung, Kwok Chun Ki, Leung Siu Hin, Li Yuk Ho, Tsui Holwin, Wong Tsz Ching and Yiu Ka Lung.